Help! My Story Is Unclear – What Do I Do??? Every week I come across a writer who is confused and despondent about their draft. This is more often than not because their story is unclear on the actual page, yet it’s clear in their head. There will be a disconnect between what they want to write and it hitting the ‘bull’s eye’ for the reader. Supersadface. Nine times out of ten, a draft’s story is unclear because the writer has some kind of craft problem. This will usually relate to concept, character and structure. Basically, these are the ‘holy trinity’ in terms of making your potential audience UNDERSTAND what your story is about. Write a logline on what the story is supposed to be overall. Try and keep it short and sweet – under 60 words is ideal. This will help you ‘focus in’ on what your story is MEANT to be. 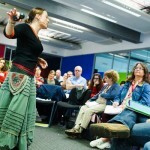 Then road test your logline with your peers – no one is scared of a couple of sentences! Post it at Bang2writers, or recruit a couple of writers to talk off social media with you. See if they know what you’re trying to do. Rinse and repeat as necessary. Write some very short character biographies for ALL your main characters. You’ll need to assign their tole functions, such as protagonist and antagonist, plus 2-5 others (love interest, mentor, comic relief etc – whatever you feel is needed for plotting purposes). 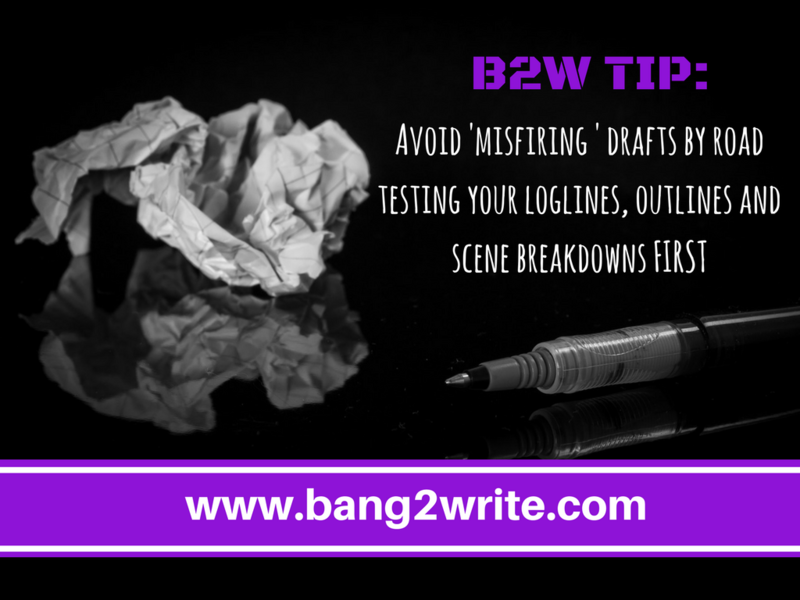 Now, using your logline and characters, go back to your outline – or actually do one this time, or throw out your old one if necessary. 4-10 pages should do it and get you back on the road. Most writers won’t want to do the above. Instead they will fiddle with individual scenes, characters, etc and hope that will work instead. If it does, it will be by accident rather than design – and will take twice as long. The above might seem like a lot of work, but it’s actually the quickest and most efficient way to get a hold of a draft that is ‘misfiring’. Good luck! Take Your Writing To The NEXT LEVEL! We all know format is the LEAST of our problems as screenwriters … but *how* do we improve our writing craft?? My course with LondonSWF, Advanced Fundamentals of Screenwriting at Ealing Studios, London (Oct 20th-21st, 2018). Over two days, we will put writing craft under the microscope & you will learn tricks to elevate your writing to the NEXT LEVEL. Don’t miss out! CLICK HERE for full details of the course (or on the pic above). We expect it to sell out , so act now to avoid disappointment. See you there!! !